NAV has a lot to celebrate this week with his album Bad Habits topping the chart. Bad Habit sold 82,000 equivalent album units in its first week of release, with 24,000 units being traditional album sales. 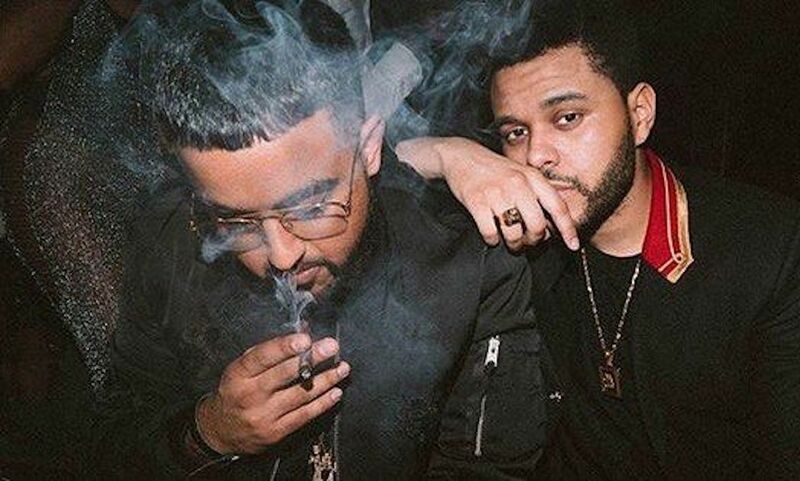 The XO rapper thanked his fans on Twitter today for helping him to earn his first No. 1 album on Billboard 200 chart. The project saw guest appearances from Young Thug, Lil Durk, and The Weeknd. The Toronto rapper’s last album Reckless, peaked at No. 8 on the chart. NAV’s collaborative effort with Metro Boomin, Perfect Timing, peaked at No. 13 in in the summer of 2017. Elsewhere on the chart, Ariana Grande hold on to the No. 2 spot with her new album Thank U, Next selling 62,000. Juice WRLD’s new album Death Race for Love sold 54,000 units to hold on the to No. 3 spot. Rich The Kid’s album The World Is Yours 2 is at No. 4, and XXXTentacion’s ? rounded out the top five. XXXTentacion’s album is still a hot seller more than eight months after his untimely death. In the meantime, NAV is enjoying the success of his album and he deserves it.